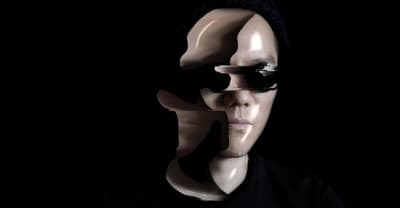 The Japanese experimental artist will release his new album, UkabazUmorezU, in October. A “private press” edition of the Ecuadorian American artist’s seminal album will also be on sale at MoMA PS1 this Sunday. 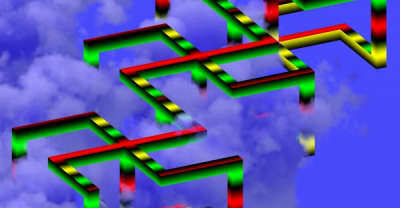 Blondes is an electronic duo based in New York. 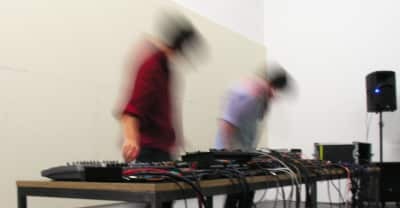 The duo will be performing at The Kitchen on December 15 to celebrate the release of Wade Guyton Kunsthalle Zürich, out via RVNG Intl. "Valve / Valve (Reprise)" is a two-track release on RVNG Intl. by Portland's Visible Cloaks and Japanese duo dip in the pool. 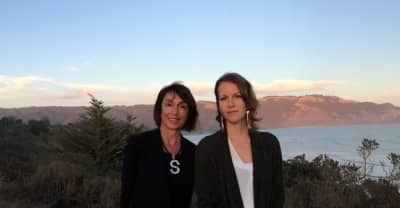 Suzanne Ciani and Kaitlyn Aurelia Smith's album Sunergy, recorded for RVNG Intl's FRKWYS series, has been made into a documentary by Sean Hellfritsch. Sunergy drops September 16 via RVNG Intl. FRKWYS series; listen to "Closed Circuit" now. 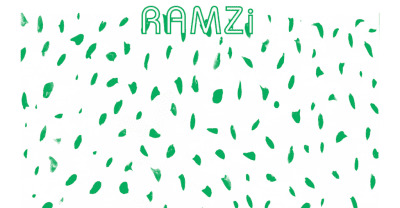 Vancouver musician RAMZi and visual artist Jessica Hans team up to kick off the first installment of the Commend See series. Realign your molecules for the fall season with this brain-massaging techno mix from the RVNG Intl techno artist. New York electronic duo Blondes shares 50-minute studio edit, Rein, and announces forthcoming EP on RVNG Intl. Persuasion. RVNG Intl. will release the synth artist Stella Om Source's new record, Nite-Glo, on June 9th.